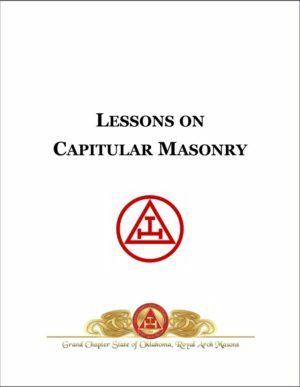 Like the Lessons on the Capitular Rite, there are thirty-five lessons from the ritual adopted by your Grand Council, the education course, and the Bible, which can be conducted in regular meetings of local Councils. The presentations include excerpts or exemplifications from the ritual, and the Education Guide, with follow up questions for discussion. 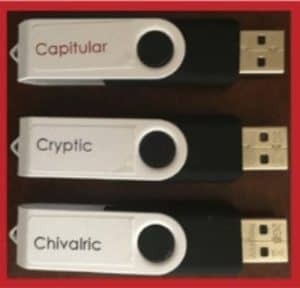 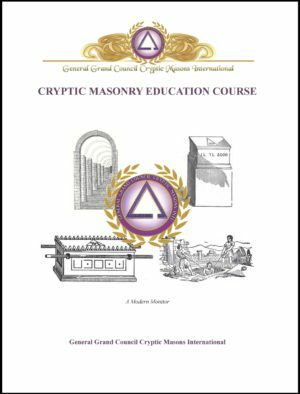 The Lessons are designed to facilitate meaningful discussion of the history, meaning, and symbolism of the Degrees of the Cryptic Rite. 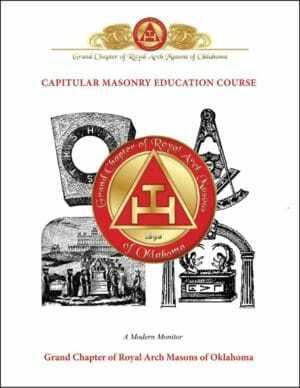 The net proceeds of these purchases go to the General Grand Chapter and General Grand Council.